Your customer can become your competitor. Thanks to the disruption caused by exponential technologies and business model innovation, virtually every business is transforming into a digital business. Traditionally, enterprises used to leverage the software innovation abilities of ISVs for their solution innovation. 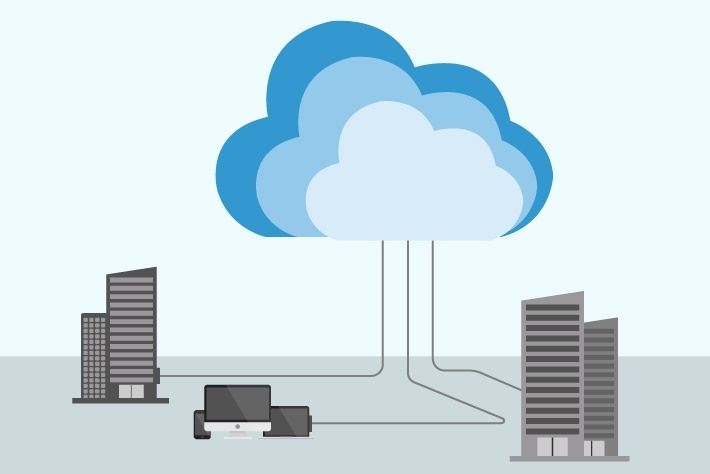 As enterprises, are increasingly trying to combine both software and solution innovation on their own, it goes without saying that ISVs don’t have a choice and must demonstrate a much higher level of technology competence and value addition. This means that ISVs must also transform themselves, acquire and develop expertise in exponential technologies, and demonstrate how they can be leveraged in creating differentiating solutions for their enterprise customers. It would be safe to assume that any ISV that fails to transform and serve the needs of digital businesses will become extinct by 2025, if not sooner. 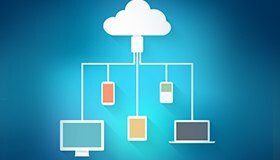 What does this mean for ISVs and software products? As enterprises (consumers of software products) move from Capex to an Opex mode and adopt utility computing and SaaS, every software product will be delivered and consumed as Software as a Service (SaaS). 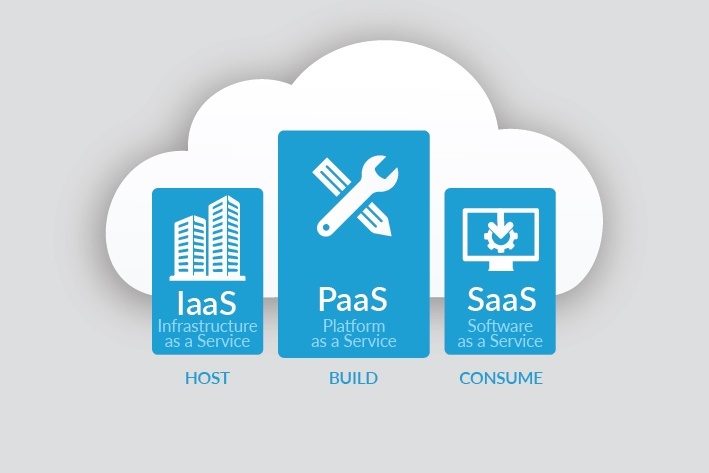 Enterprise software will be transformed into enterprise SaaS. In an increasingly platform-centric world, every software product will be part of a platform ecosystem. 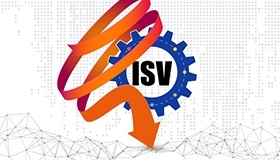 In an increasingly connected and interdependent landscape, ISVs will no longer be independent as configurability, integrations, and functional richness in terms of ability to support multiple business processes become key product considerations. Monolithic architectures and standalone applications will fast become obsolete, and Micro-services based architecture and digital native applications will be the norm. Unprecedented customer expectations will give rise to ubiquitous computing (anytime, anywhere, any device access), scalable performance and consumer grade UX/DX/CX in enterprise SaaS applications. A multitude of reasons as cited above, all come together in preventing ISVs from modernizing.In a fast-changing technology landscape, where disruption is the new normal, status quo is not an option for traditional ISVs, as it will lead to irrelevance, extinction, and a certain death.